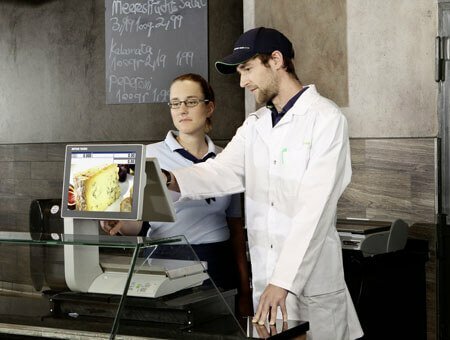 One of the most effective ways to ensure maximum productivity from your retail weighing, wrapping and labeling solutions is to ensure all operators are properly trained from the very beginning. 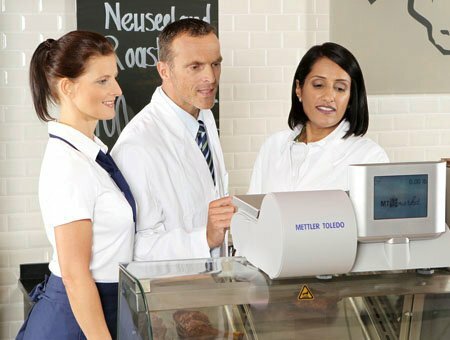 METTLER TOLEDO offers a variety of training solutions to guarantee that you get the most from your equipment. Stay up-to-date with industry developments - explore our comprehensive library of the latest service literature, brochures and downloads.